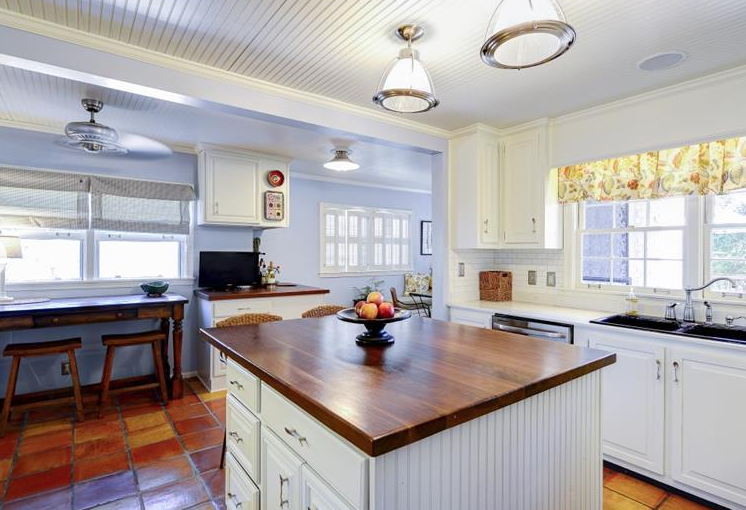 2016 is truly starting out at a busy rate in the real estate industry! 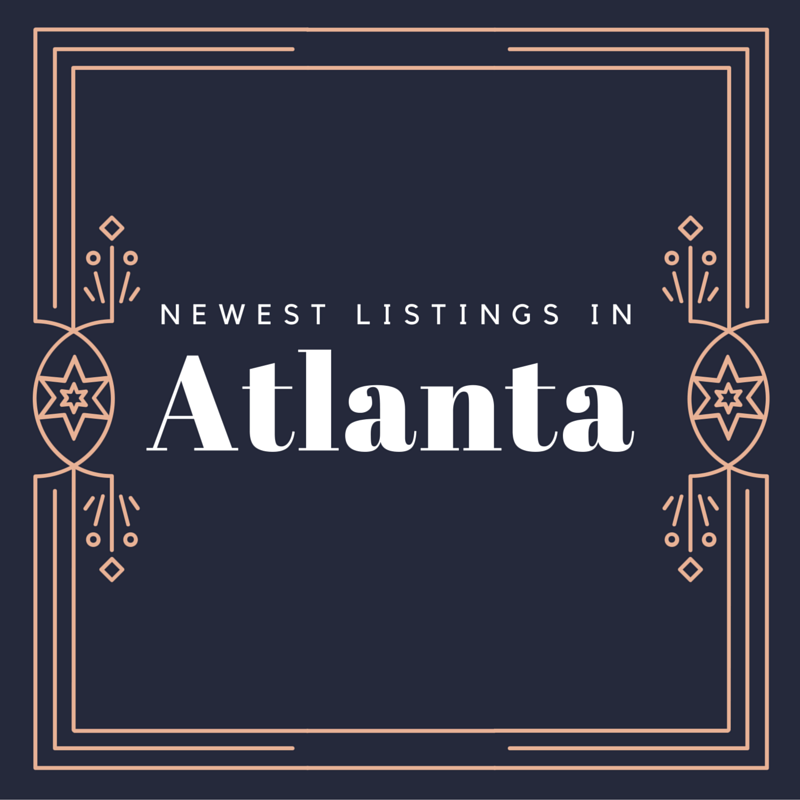 There are new listings in the Atlanta area every day and we are happy to share our Top Three Properties To See for this week. 1. 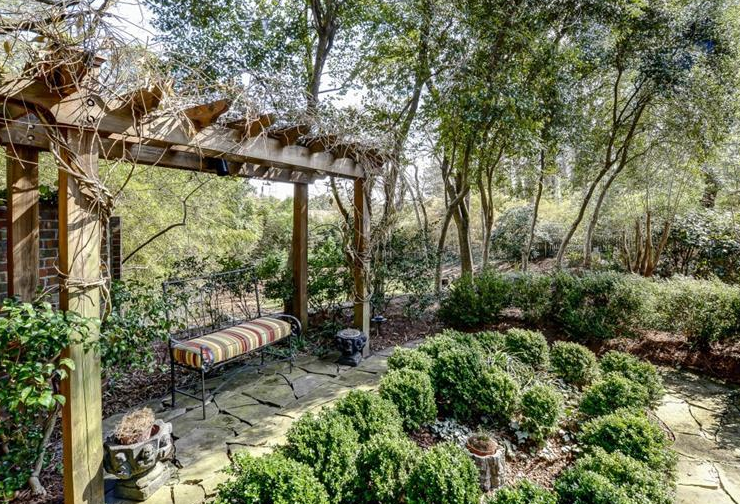 136 Glenn Circle, Decatur, Georgia, 30030. 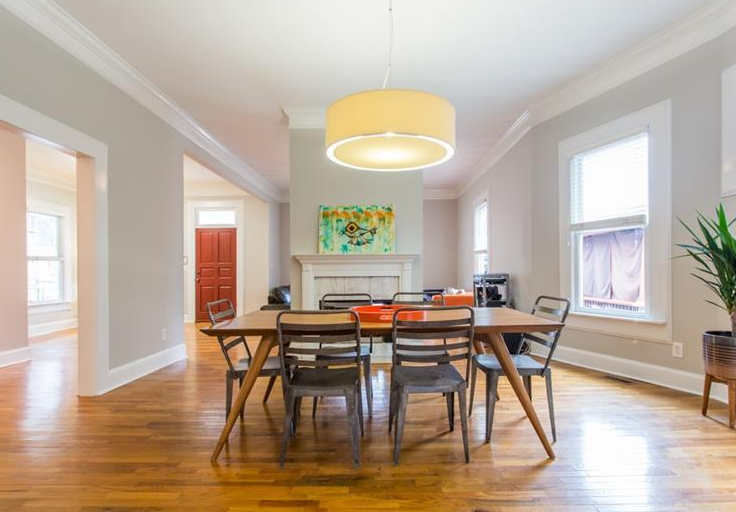 Located in the up-and-coming city of Decatur, this listing is a gorgeous 1932, Tudor style house that has been completely renovated throughout the interior. 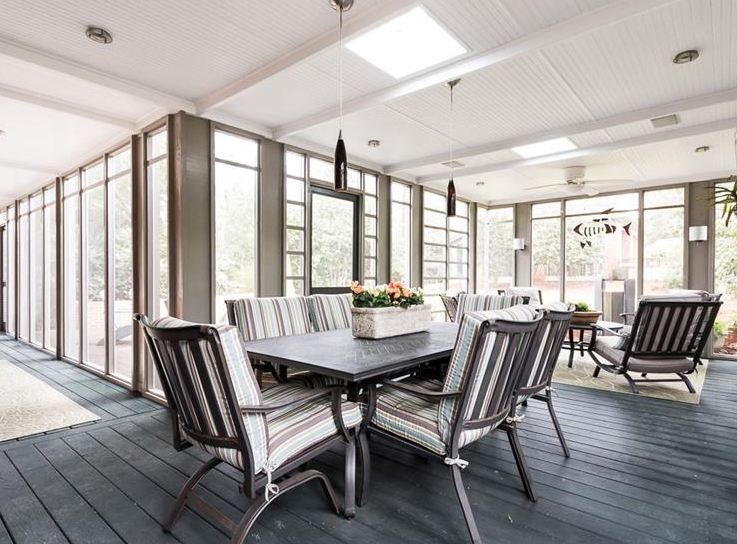 Boasting a modern style kitchen and an incredible screened-in, wraparound porch, this property is a winner. 2. 3579 Kingsboro Road, Atlanta, Georgia, 30319. 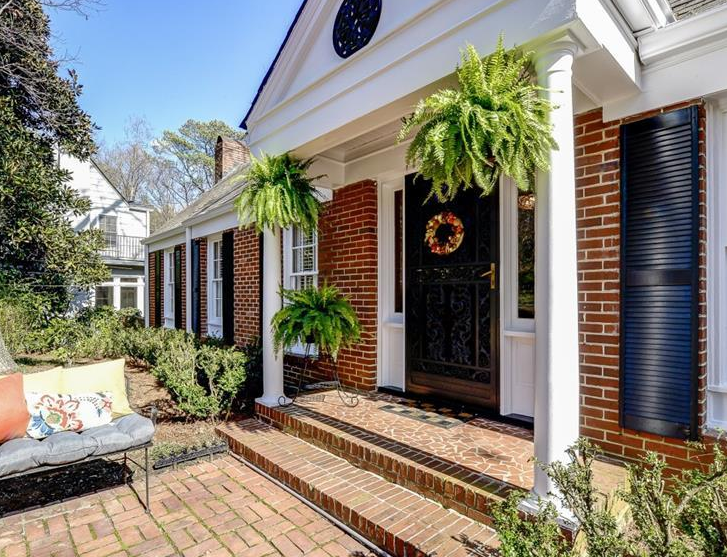 This four-sided brick home, built in 1940, is situated in an ideal location of Buckhead, very close to Lenox Square and Phipps Plaza. 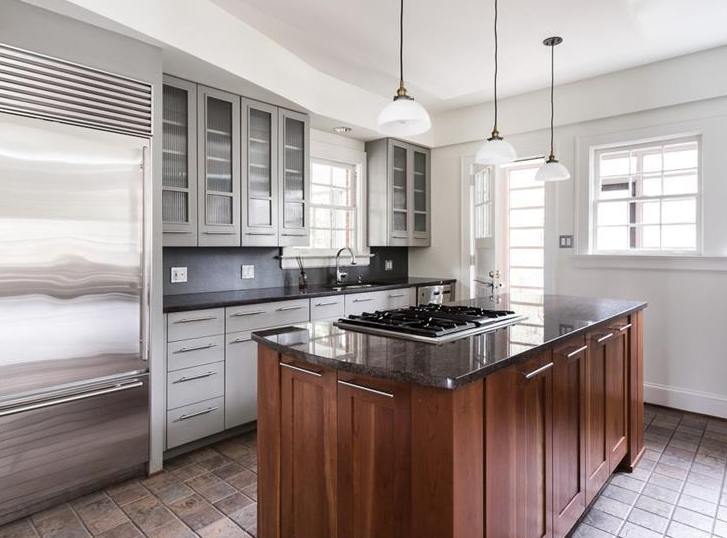 Although the home stays true to its early 1900s-style roots, the interior has several renovated spaces, including the bathrooms and gourmet kitchen. 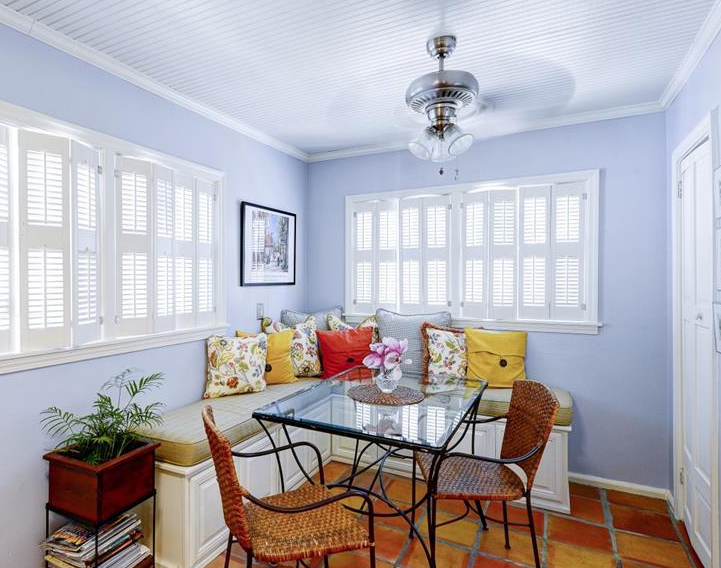 Our favorite part of this cute home has got to be the adorable periwinkle breakfast nook! 3. 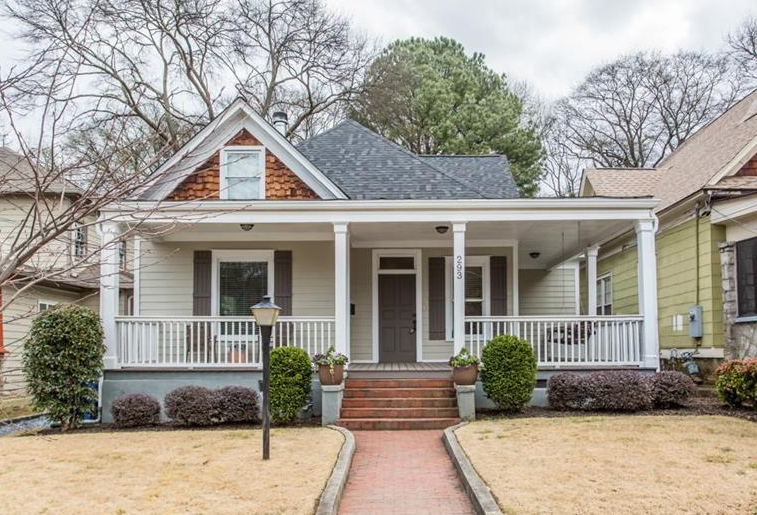 293 Prospect Place, Old Fourth Ward, Atlanta, Georgia, 30312. 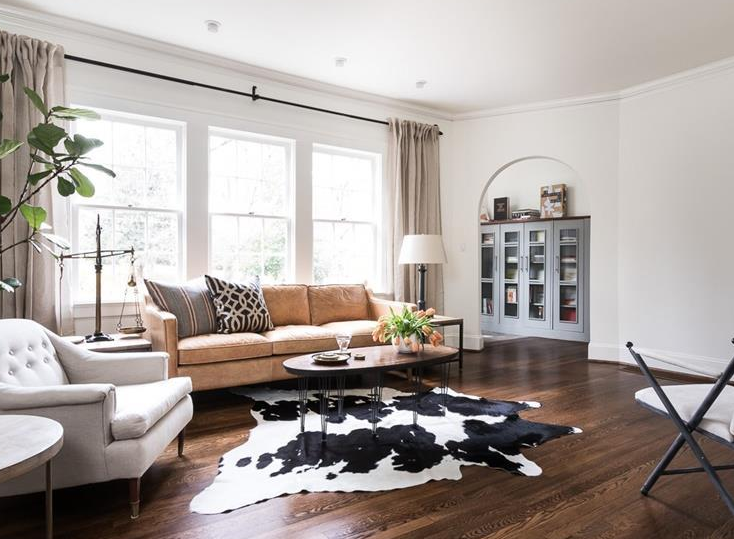 This craftsman-style home in the Old Fourth Ward section of Atlanta, built in 1920, has a clean, modern style indoors incorporated with beautiful hardwood floors and intricate details. The double-sided fireplace will keep you warm all winter and be free to play around in the green and lush backyard! 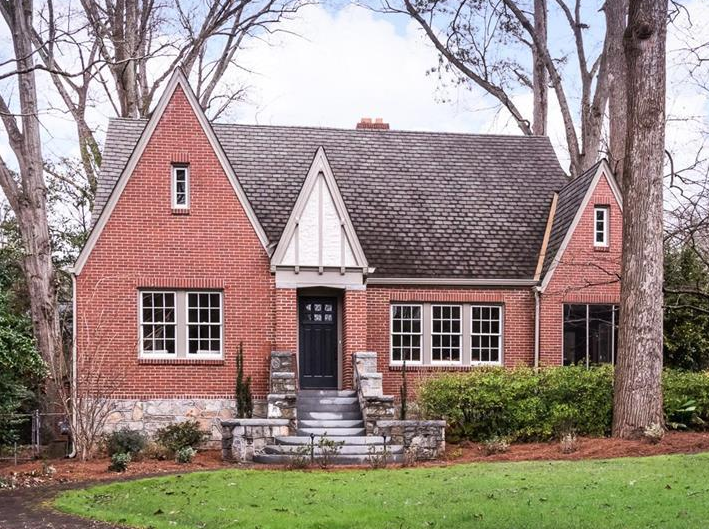 Hope you loved all these homes around Atlanta! 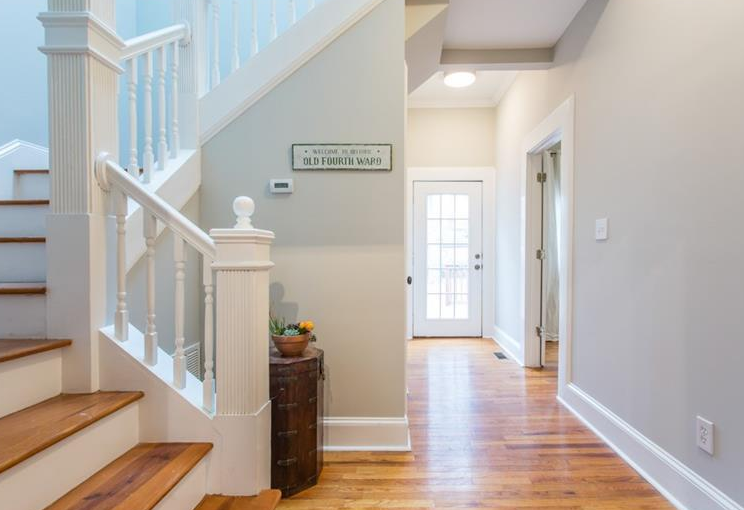 Check out more at www.NorthAtlantaHomeTeam.com!